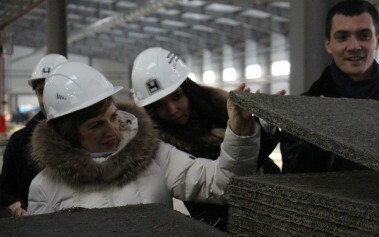 Cherepovets tries to provide favorable conditions for small and medium business development. We offer a well prepared production site with a complete engineering and transport infrastructure for companies willing to establish a new production. 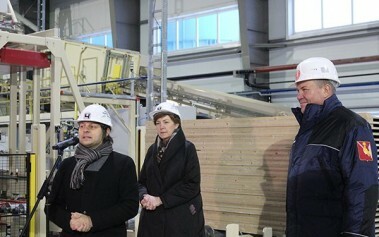 This territory is called the Industrial park «Cherepovets». Favorable geographic location of the park provides an efficient logistics of a prospective enterprise. Cherepovets is situated at the intersection of all types of transportation routes and is evenly spaced from Moscow and St.-Petersburg. The area of the Industrial park is located in the territory of Severnoe highway between metallurgical and chemical productions. Первая очередь строительства предприятия по производству фибролитовых плит и стеновых панелей завершена. Накануне в тестовом режиме запустили оборудование. 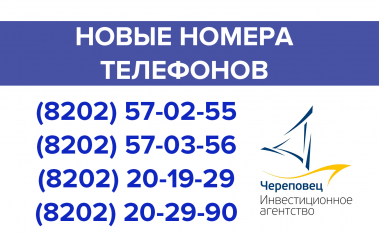 Новые номера телефонов в Инвестиционном агентстве "Череповец"